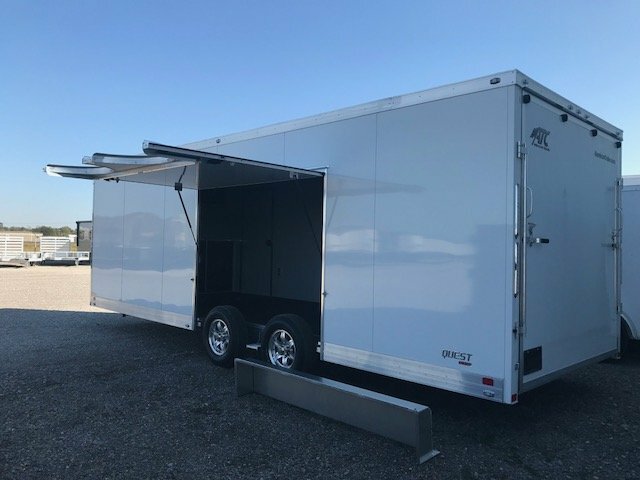 If you’re looking for a finished out ATC Quest car hauler at a phenomenal price, look no further than this pre-tariff priced CH205 with Premium Escape Door! 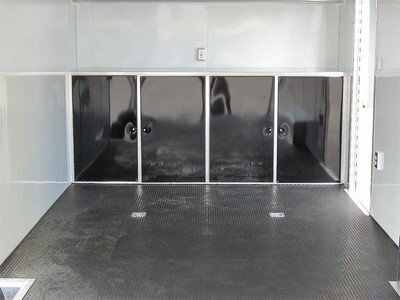 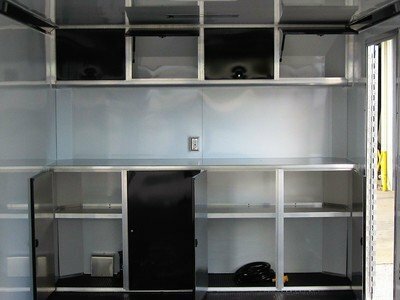 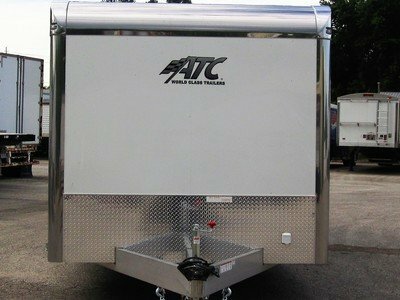 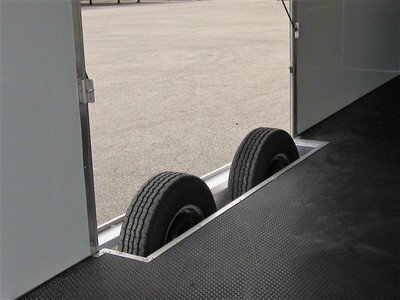 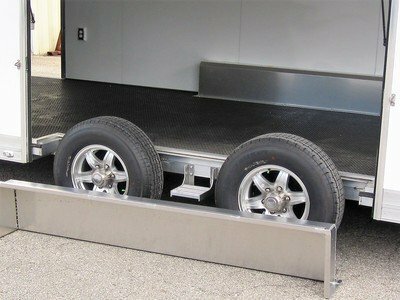 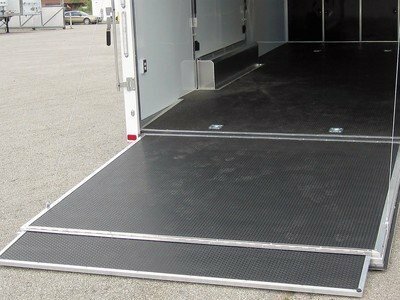 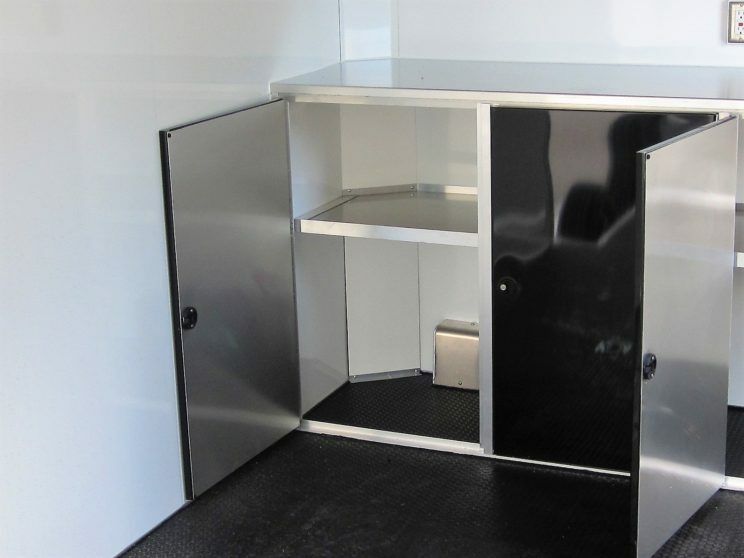 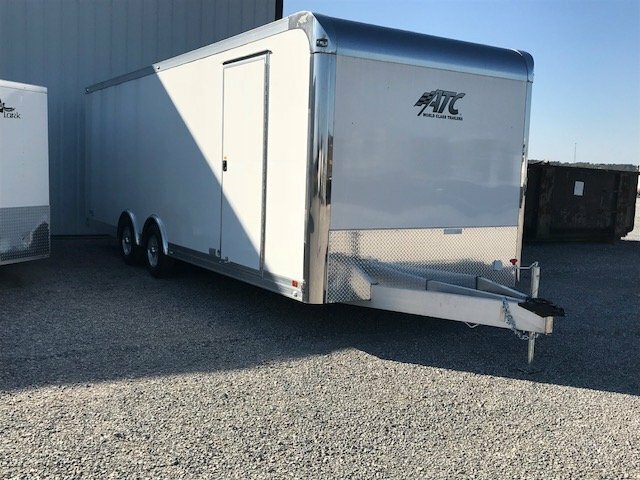 This trailer features a dialed down list of options with the 30 amp electrical panel, prep for side door step, standard trim, and standard latches on the rear. 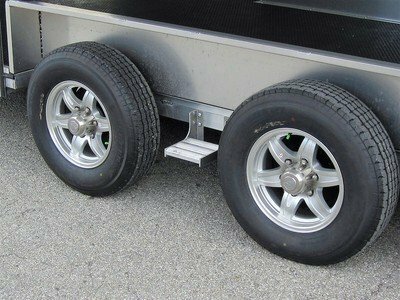 All of the essentials at a great price point. 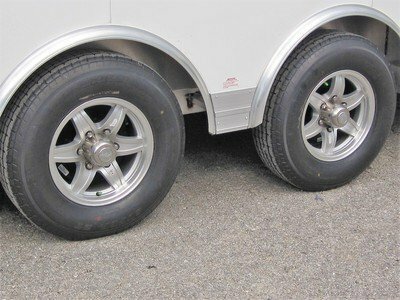 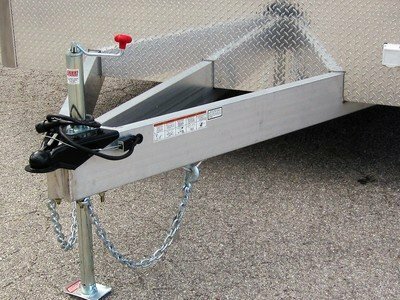 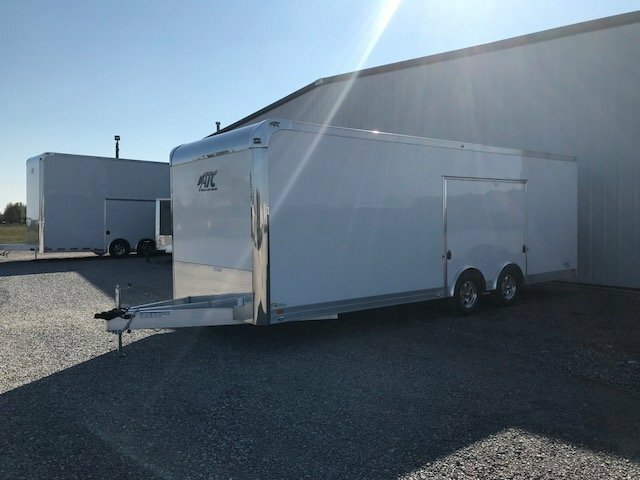 Contact us today to take home this ready – to – go trailer! 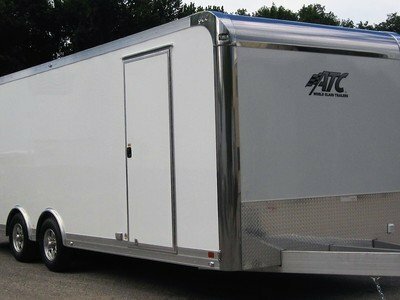 Previous8.5×24 ATC Raven Aluminum Frame Car Hauler Trailer – Premium Escape Door – CHOOSE YOUR COLOR!